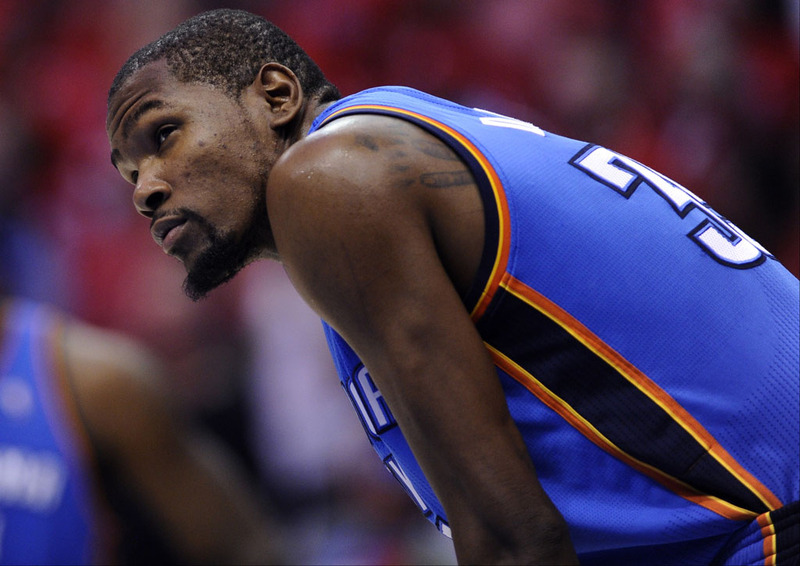 ESPN's Darren Rovell confirms that Kevin Durant has an offer from Under Armour on the table. Following several preliminary reports, ESPN's Darren Rovell confirms that Kevin Durant has an offer from Under Armour on the table worth between $265 and $285 million over 10 years. The deal, which is being negotiated by Roc Nation Sports, includes Under Armour stock and other incentives such a community center built in his mother's name. Per the terms of Durant's contract with Nike, they have the right to match any offer. Meaning, Durant can still choose Nike if they don't match, but can't legally choose Under Armour if they do. If Nike declines, Durant would become Under Armour’s all-time highest paid endorser, making an average of $26.5 to $28.5 million annually. As of now, just one percent of Under Armour’s nearly $3 billion in annual revenue is generated from the sales of basketball shoes. Interest in signing Durant was also expressed by adidas, but they dropped out the race last week. The pitch, which was made at Under Armour’s headquarters in Baltimore on August 13, included an extremely detailed presentation which sources say impressed Durant. One of the things brand officials highlighted was $4.5 million worth of stock it gave to NFL owners in 2006 as part of its deal with the league, which is now worth more than $100. 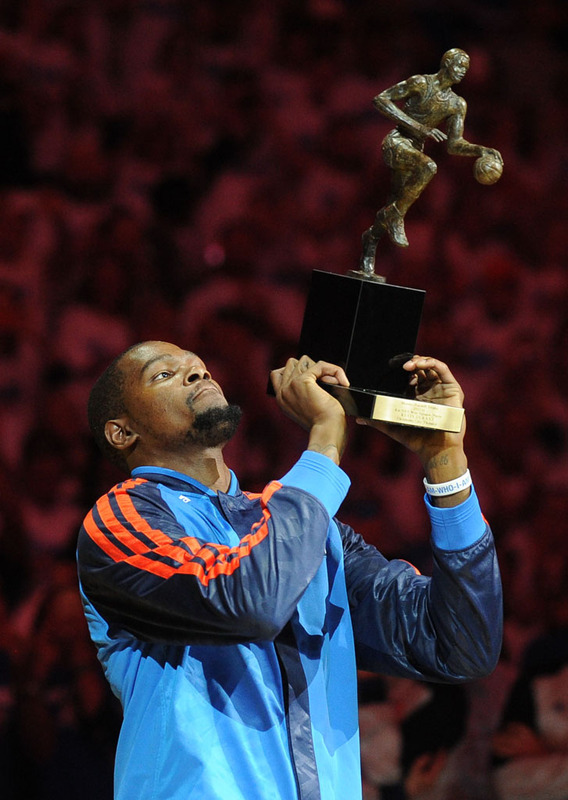 By the numbers, Durant is the second biggest active sneaker endorser in the world. His signature business with Nike grew to about $175 million at retail last season. Now we turn our attention to Nike, and a decision that will impact basketball footwear forever. There’s a lot of other variables for Durant to consider with his current company, like royalties from future retro business on a line that is now seven models deep. Rovell’s piece did not include information on a deadline for the decision. We’ll continue to follow the story here at Sole Collector.